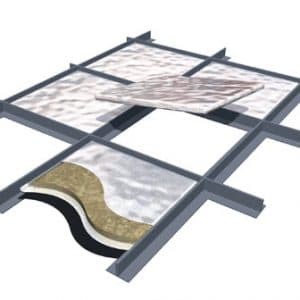 Primarily used for its excellent soundproofing properties against low frequency airborne noise, this thin yet highly effective soundproofing barrier mat is available in four different densities and has multiple uses and sound reduction applications. It can be applied to walls, laid on top of floors or over ceilings. 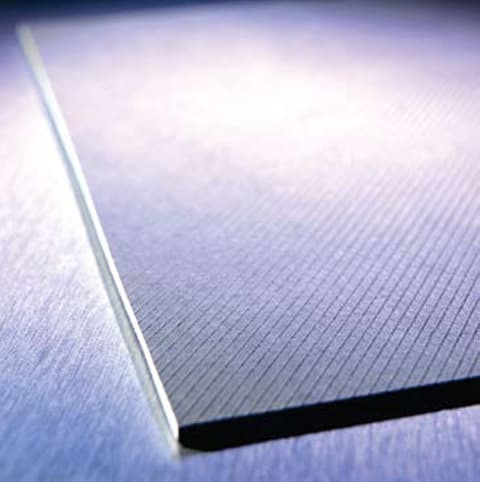 It’s particularly effective for soundproofing metal panels and cabinets. It can be rail hung over doors and windows as a sound curtain. Easily installed and providing immediate results, it can be used to great effect on its own, as a sound curtain for example, or in combination with other soundproofing materials. It can also be used effectively to line housings for machinery, domestic appliances, pumps, boilers and fans. 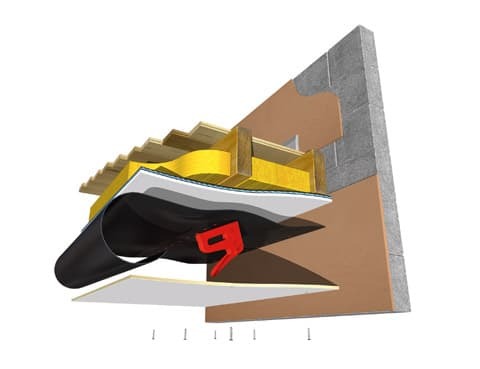 JCW Weight Enhanced Soundproofing Barrier Mat is a thin, highly effective soundproofing mat designed to block and attenuate the transmission of airborne noise through stud partitions, floors with timber joists and ceilings. The mat is easy to install and lightweight to handle. 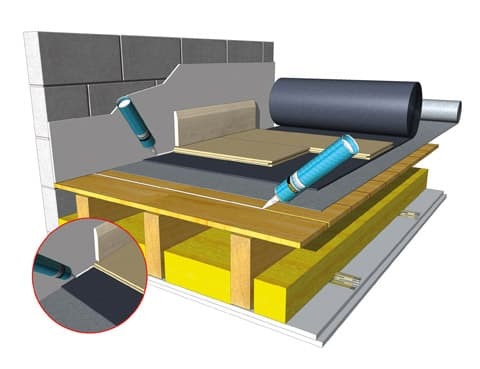 Available in 4 different weights per square metre (3kgs/m2, 5kgs/m2, 7.5kgs/m2 and 10kgs/m2) in individual sheet or continuous roll options (see chart below), JCW Weight Enhanced Soundproofing Barrier Mat is one of our most regularly recommended and used soundproofing products because it is so versatile. 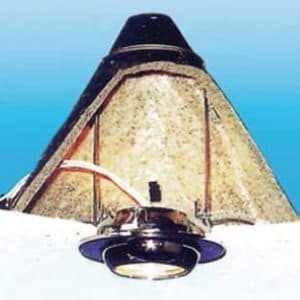 It can be used for wall, floor and roof sound reduction applications where airborne and impact noise transmission is apparent. 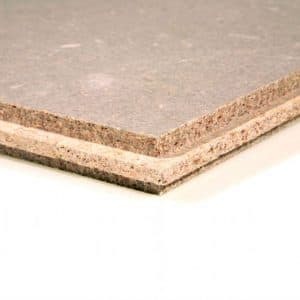 It is particularly effective for soundproofing metal panels and cabinets and areas where vibration noise is a problem. Use the coverage figures shown above to calculate how you will need. To discuss which product option is best for your particular needs, please contact one of our sales advisors for help and advice. This highly flexible, multi purpose product is simple to install and can be fixed in a variety of ways including panel pins, staples, hangers, banding or adhesive. 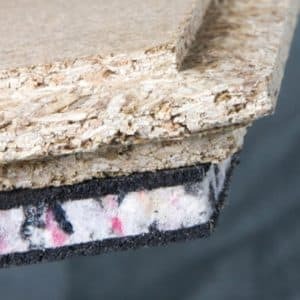 It is extremely effective as a sound curtain over windows and doors, or used in combination with our other soundproofing materials to further improve overall acoustic performance. In combination with JCW Class “O” Foam it can be used to line housings for machinery and domestic equipment like washing machines, pumps, boilers and fans. It is easy to trim to size using a work knife and can be painted using an oil based paint or have fabrics glue bonded to it in order to improve the aesthetic appeal of the application or co-ordinate with room decor.